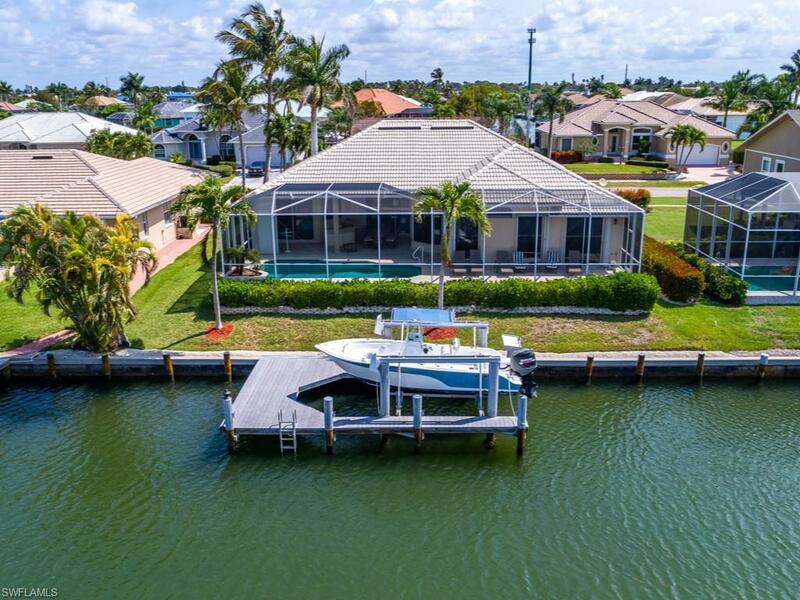 400 Waterleaf Ct, Marco Island, FL 34145 (MLS #218039753) :: Clausen Properties, Inc. 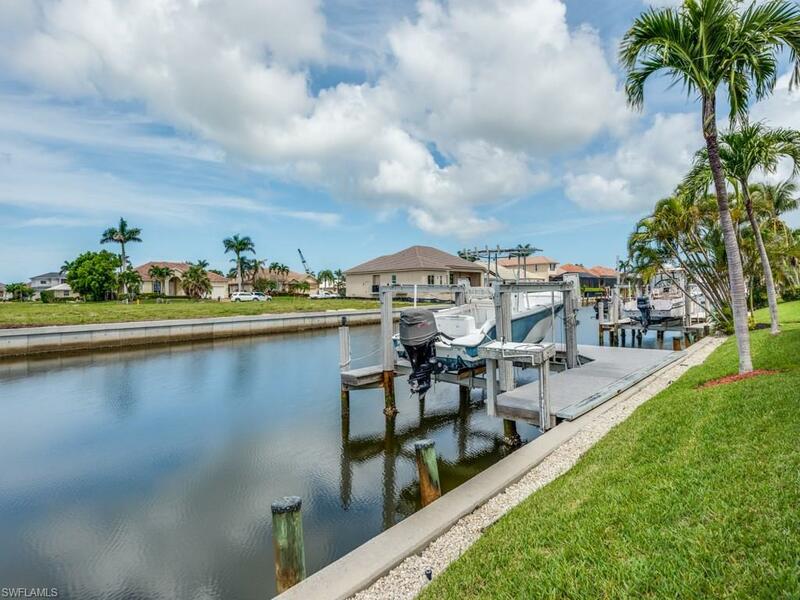 Beautifully remodeled, immaculately maintained and fully furnished 4 bedroom waterfront home with southwestern exposure! This open floorplan home has a brand new kitchen with a large island, granite counters and recessed lighting. 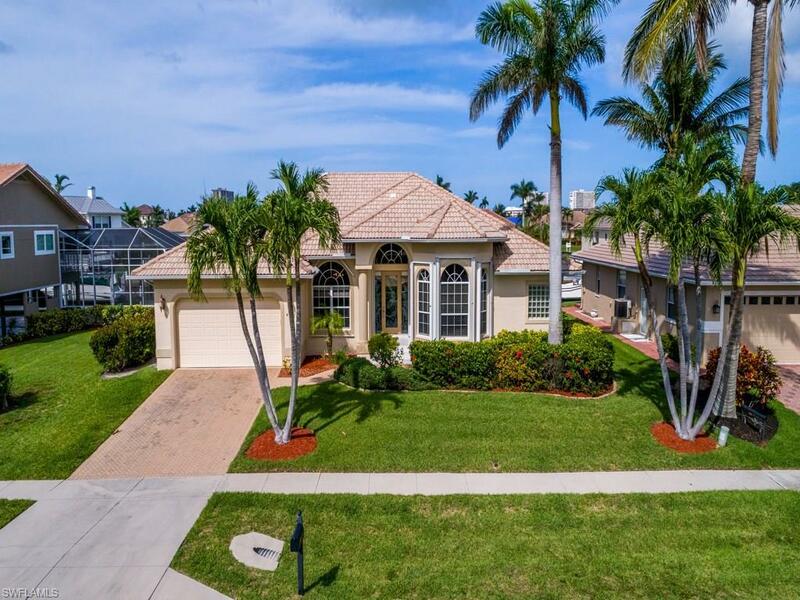 Tile flooring throughout, transom windows, hurricane shutters, central vac, beautifully remodeled baths and crown molding make this home a must see. 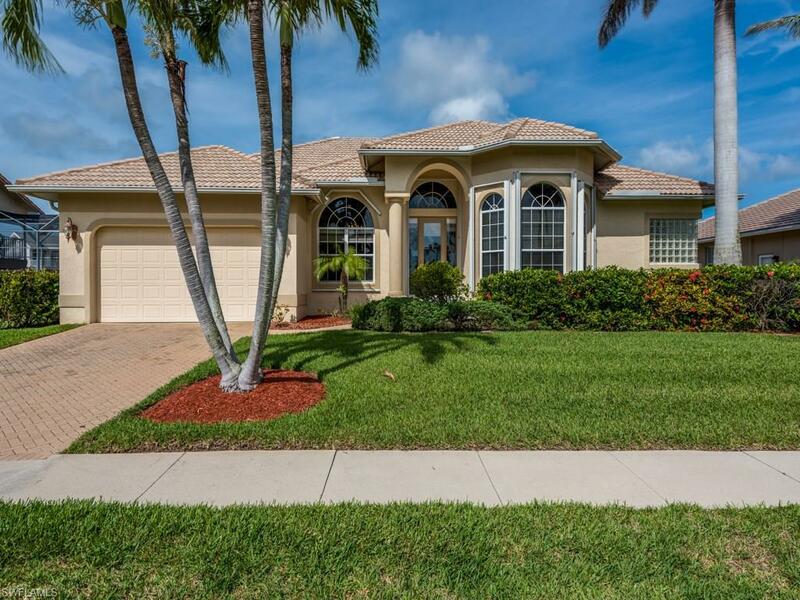 Outside, enjoy the large pool, outdoor kitchen/bar, brand new pool cage, u-shaped dock with boat lift. Newer pool heater & pool pump, newer A/C & new hot water heater. This home has generated $60,000 in gross rental revenue annually.